Charlton Heston Matted Autograph & Photo! Ten Commandments! 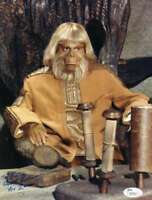 Planet of The Apes!